Doubt Q&A session in your panel. 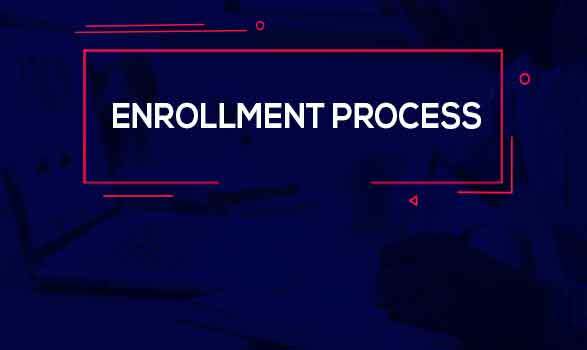 Vidyakul Presents Class 12th Chemistry Full Course for the students preparing for their Board exams and other Competitive exams like NEET/AIIMS/JEE. These courses are prepared by Arvind Arora Sir. These video lectures contains full explanation of all topics that are in your syllabus and are important for your exams. Students will get complete understanding of all topics of chemistry by watching these video lectures. #20 Concentration cell Equilibrium Constant calculation By NERNST eq. #12 Trick for order of reaction | Chemical kinetics with Question Sol. #13 2nd order nth order Rxn. Half Life Calculation 1Q. #14 Molecularity Difference in Order | Molecularity Pseudo 1st Order Rxn. #18 ACIDITY of ALCOHOL - Most Important Topic. #30 Nitration of Phenol by HNO3 - Phenol Chemical Rxn. #35 Electrophilic Substitution On ETHER (Halogenation + Friedel Craft + Nitration) Chemical Rxn. #37 Aspirin Formation & Claisen Re-arrangement - Phenol Chemical Rxn. #17 Reactivity of Aldehydes & Ketones for Nucleophilic Addition Rxn. #19 Nucleophilic Addition of NaHSO3 on Aldehyde & Ketones - Chemical Rxn. #28 Haloform Test - Oxidation of Methyl Ketones - CHX3 Prep. #30 Aldol Condensation - with Mechanism - Aldehyde ketones Chemical Rxn. #37 Perkin's Condensation Rxn. - Cinnamic Acid Formation - Aldehyde Chemical rxn. 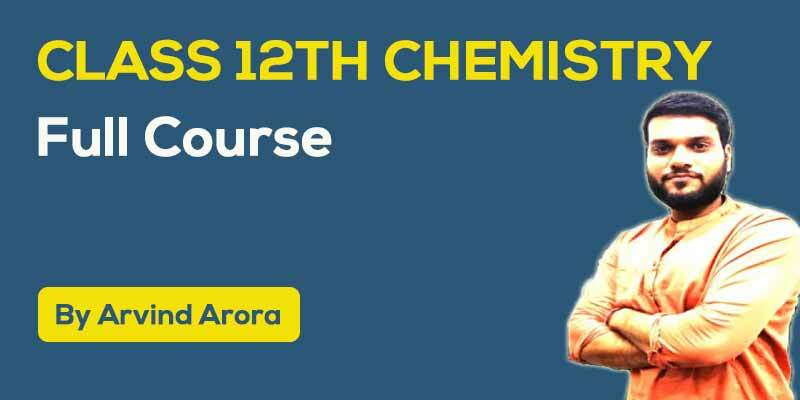 11th - 12th & Competitive Exams | Chemistry | 7+ Years TEACHING EXPERIENCE | B.E., IIT-JEE Mentor | Arvind Arora sir is a well known teacher on YouTube with channel "Made Ejee Chemistry" which is highly apprecietaed by students throughout the country. 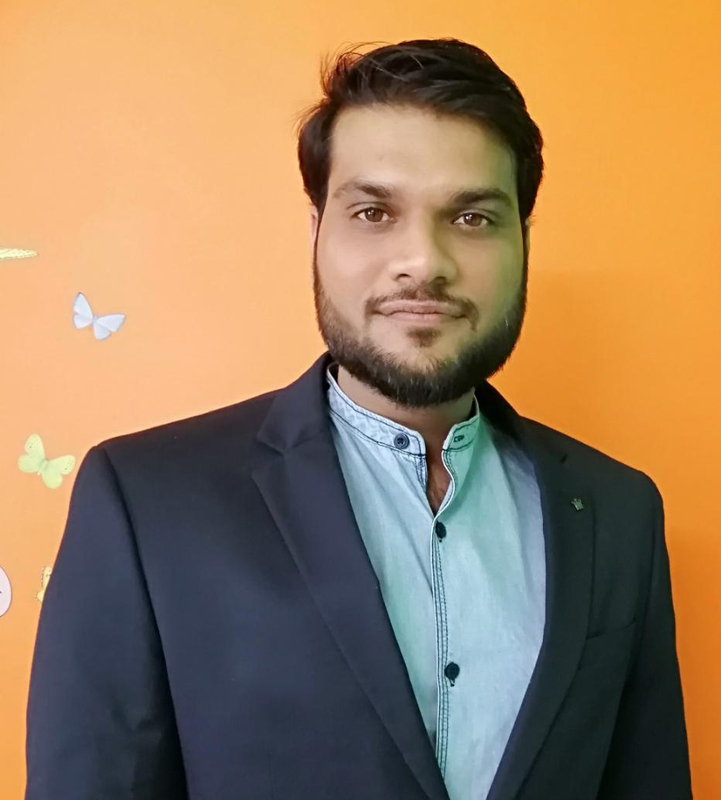 With innovative teaching methods, tips, notes and regular homework, he helps students understand the subject more thoroughly.